ELTE provided several kinds of programs to international students this summer, too. The university envisaged years ago to make for international students possible to educate themselves on various fields during the summer. 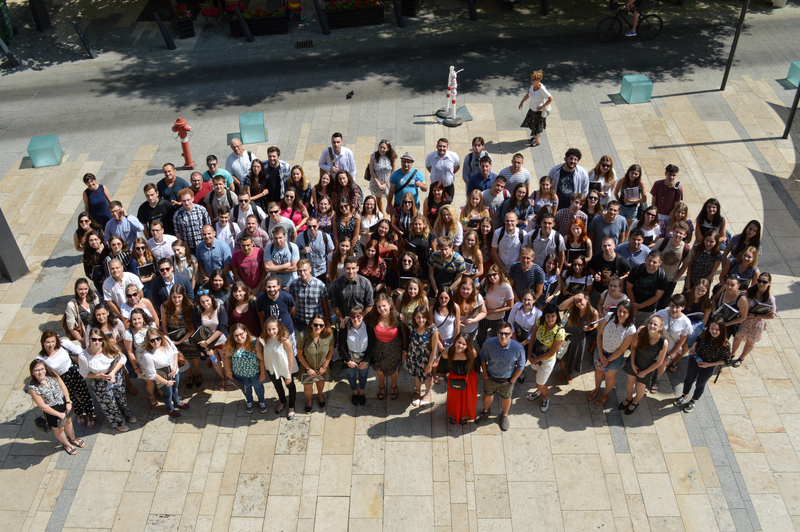 Students of ELTE Summer University of Hungarian Language and Culture studied Hungarian on an intensive, 4 week-long language course. During the program the participants not only acquired the new knowledge but also could practice it during the excursions and free-time programs organized in the afternoons. 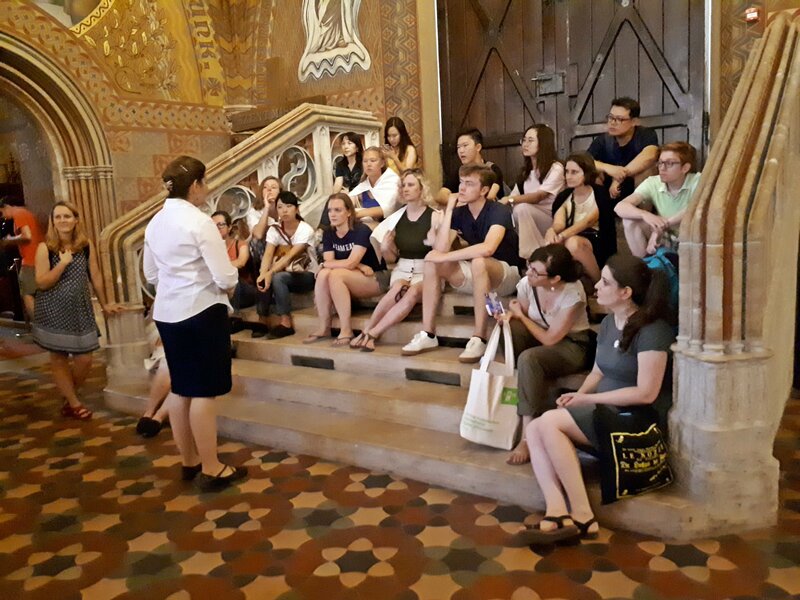 They visited Petőfi Literary Museum, Saint Stephen Basilica and also Lake Balaton. The difficulties of language learning were eased by colorful presentations about Hungarian culture e.g. about Hungarian cinema. At the end of the program on the closing event the students performed traditional and popular Hungarian songs, even with short choreographies and short plays and quizzes in Hungarian presenting their acquired knowledge. From the 93 participants many came from outside the EU, for example from Asia, the USA and from Australia. ELTE Budapest Summer University offered program in English for international students this year as well. The interdisciplinary platform provided a 2 week-long program in the fields of international law and sociology. The participants also got to know the famous sights of Budapest and visited Lake Balaton, too. Besides the above mentioned programs Faculty of Psychology and Institute of Mathematics of Faculty of Sciences organized summer universities, too, for the latter one, this year was the sixth occasion.